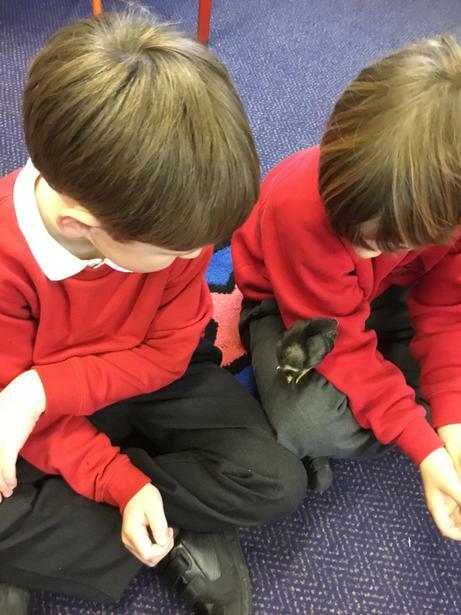 What better way to end the Spring term than with a visit from some very cute Easter Chicks? 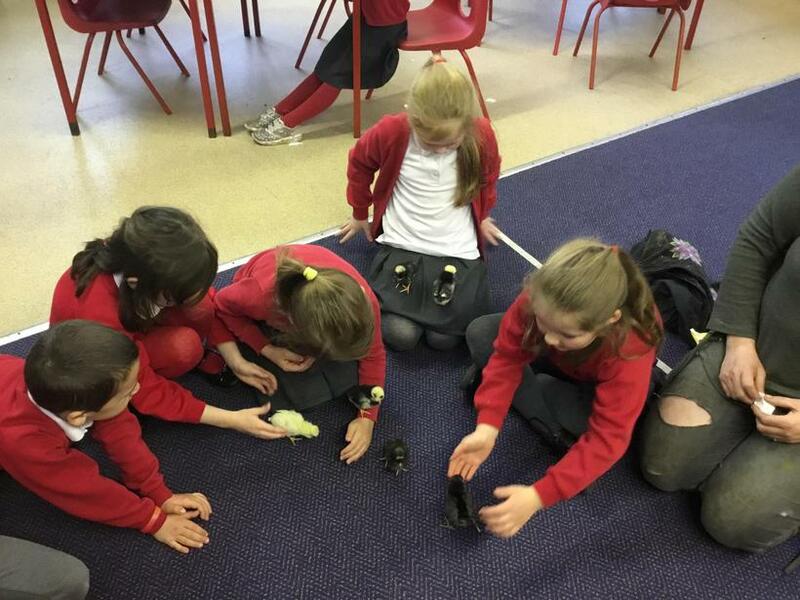 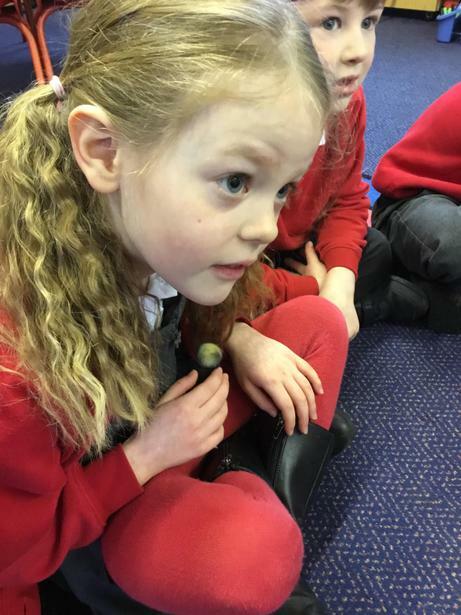 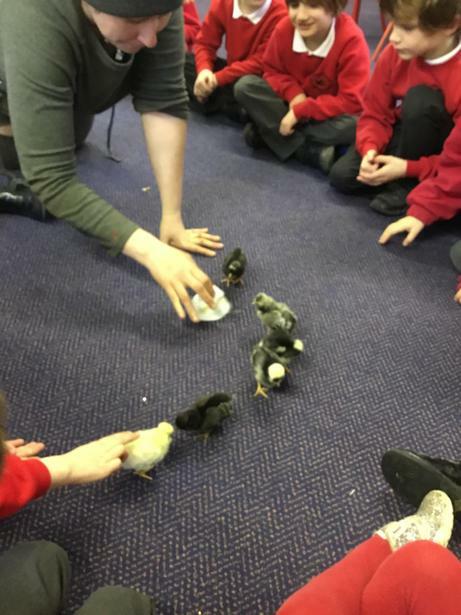 Thank you very much to Miss Thick (Ellie's mum) for bringing in her new chicks to see us. 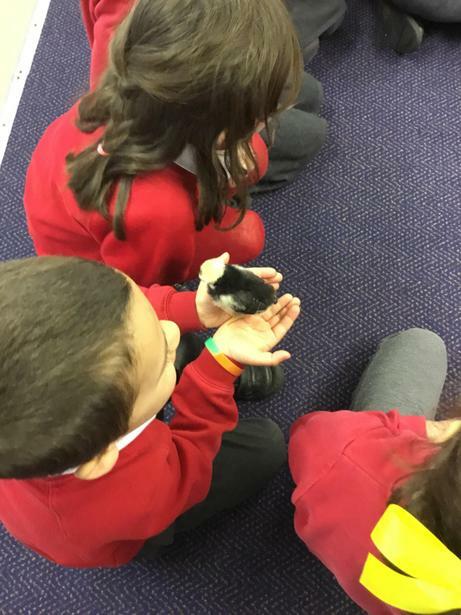 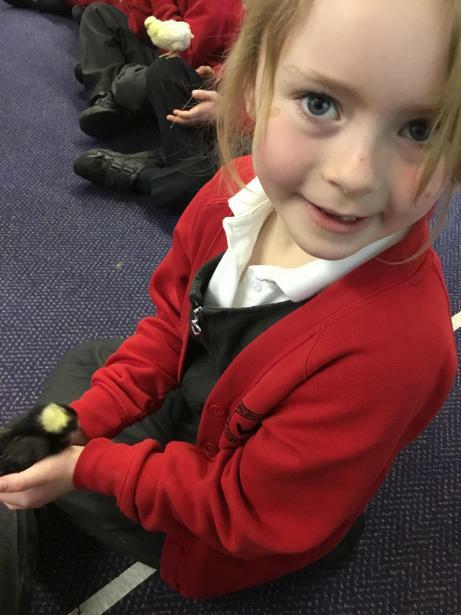 The children really enjoyed watching and listening to the chicks and some were even brave enough to give then a cuddle! 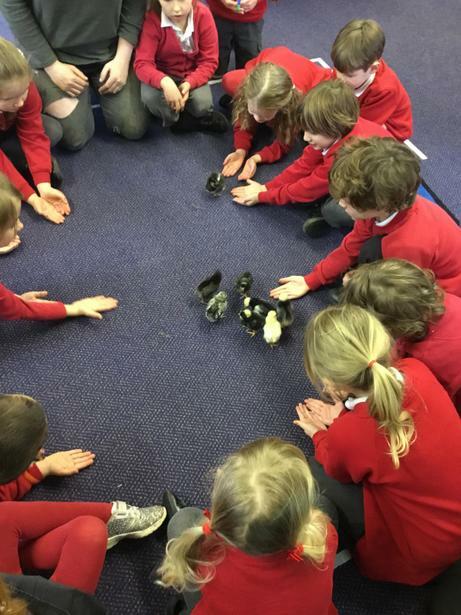 We discussed their incubation period and made predictions about what they might look like when they get bigger.